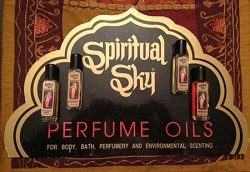 Unisex Scents! 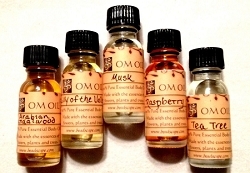 These body oils are made with pure and essential oils and are 100% alcohol free. All are nicely scented and they come in a .5 fl. oz. bottle with screw on cap. 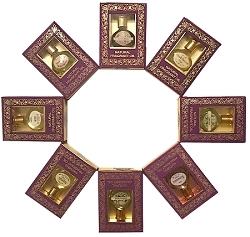 Choose from African Musk, Apple, Black Love, Blueberry, Champa, Coco Mango, Dragon's Blood, Egyptian Musk, Frankincense, Jamaican Fruit, Lick Me All Over, Peach or Patchouli. Apple, Blueberry, Coco Mango, Jamaican Fruit and Peach are very sweet and fruity. 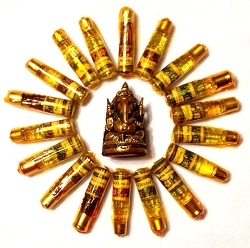 \African Musk, Dragon's Blood and Frankincense are on the sweet side. 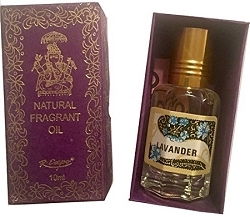 Patchouli is a very light fragrance.